The following are detailed specifications about the Modern Sconce Wall Light with White Glass in Oil Rubbed Bronze Finish. 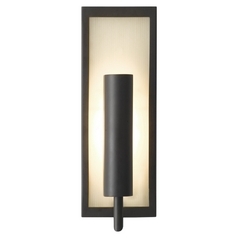 Modern oil rubbed bronze 1-light sconce. 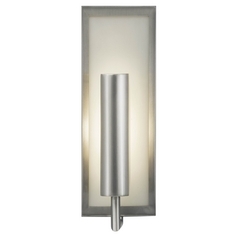 Feiss offers a full line of interior and exterior residential lighting and lamps. Feiss uses high quality metals, crystals marble and ceramics to cater to a vast variety of motifs. Can't find what you're looking for? Give us a call at 1-800-653-6556 or send us an email at customerservice@destinationlighting.com and we'll help you find the product. 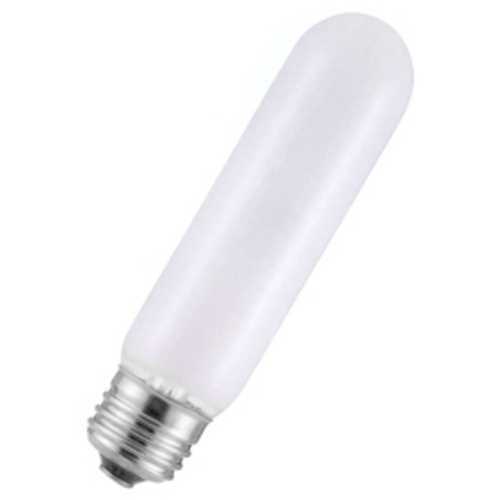 With our 14 physical stores and close relationship with our manufacturers, we are able to provide accurate answers faster than other online retailers. This Modern Sconce Wall Light with White Glass in Oil Rubbed Bronze Finish is part of the Mila Collection from Feiss Lighting. The following items are also part of the Mila Collection.